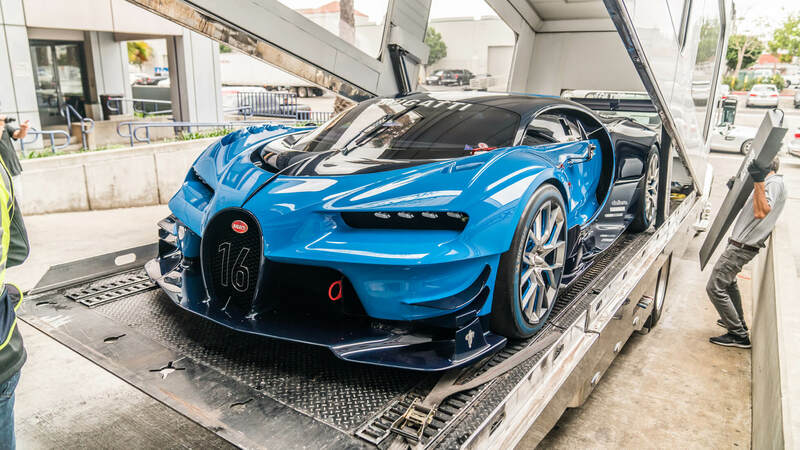 The Bugatti Vision GT is a true one-off, a special – built by Bugatti as a showcase from the best in the business. 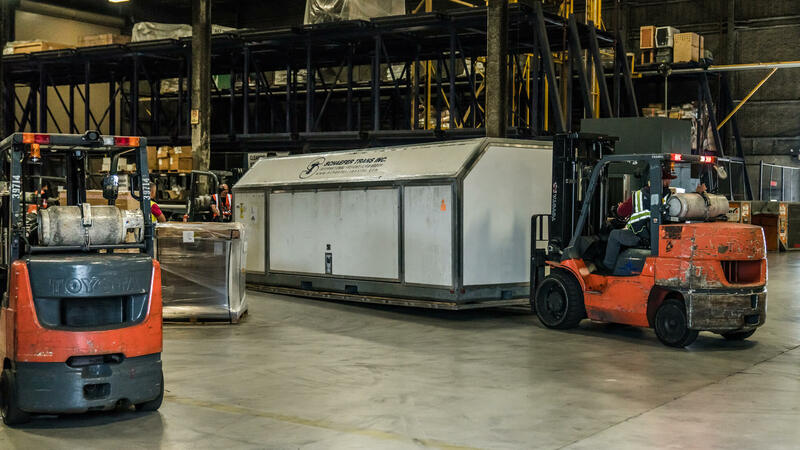 Prince Badr Bin Saud was the lucky recipient of the Vision GT – taking delivery around the same time as his Bugatti Chiron we exclusively featured a few months back – and it’s been sat in Saudi Arabia since. 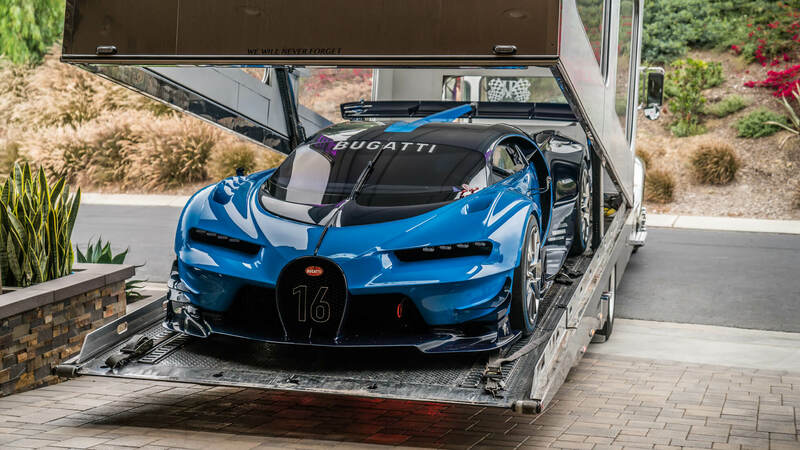 This week, its all change, as the Vision GT caught a flight to California and is now sat in the garage of a very lucky (and wealthy) new owner in Beverly Hills. Fortunately, that meant it spent some time in the wild so we could catch a sight of this mystical creature. It was inspired by the Type 57 Bugatti that took Le Mans victories in 1937 and 1939 – hence the French Racing Blue paintjob – and is said to have been designed for outright performance. 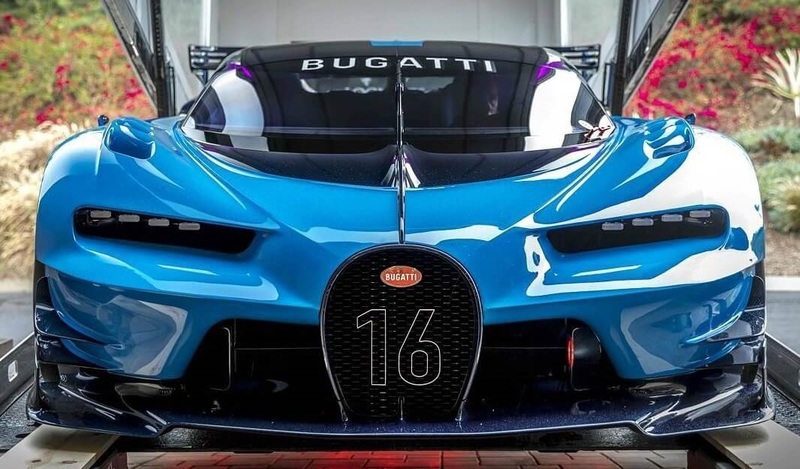 We could go on and tell you all the details but just think of the Bugatti Vision GT as this – a Bugatti Chiron Race Car – and the details don’t matter. Why? because it is worth more than you can imagine and will spend its life in Beverly Hills and at shows. *Top tip – Remember the Aston Martin Vulcan we brought you last week? 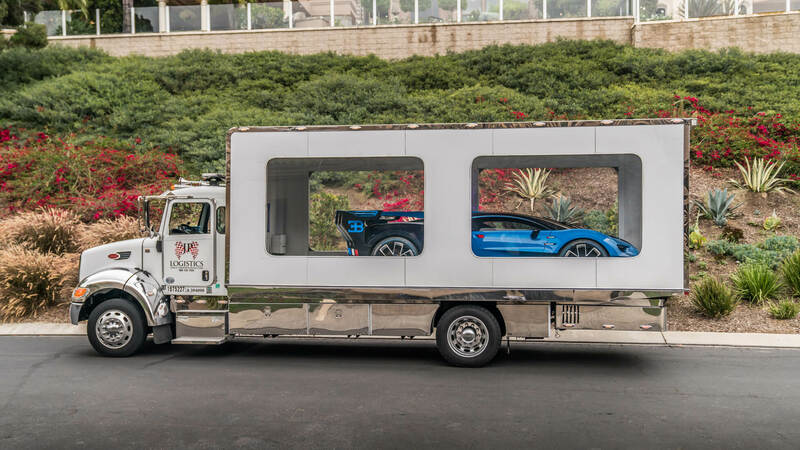 well, it was at the Sunset Granturismo event in West Hollywood – and we have it on good authority that the Vision GT may be turning up at some point in the future. 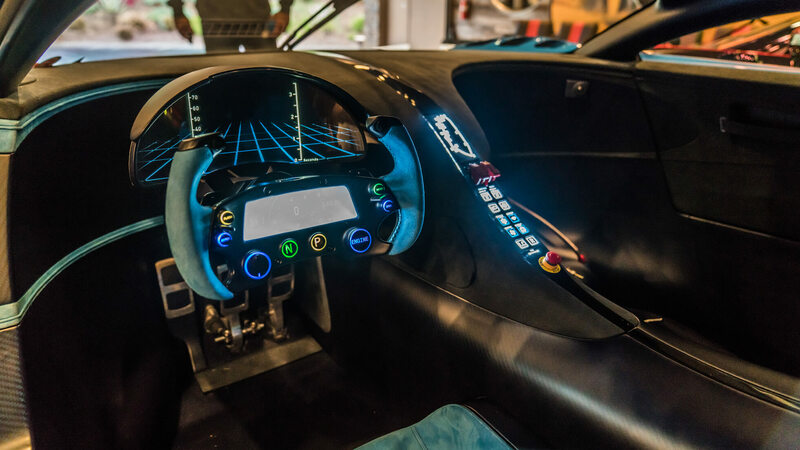 The latest global car news, features and HD photography from the Cars247 Team.